This song is from Andys NEW album. The track and album are available to order here. 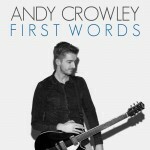 Andys debut album ‘First Words’ is available now from iTunes, Amazon and can be streamed for free on Spotify. Andy wrote and recorded everything on this album, largely from his home studio in Leeds. It is also self produced and released. 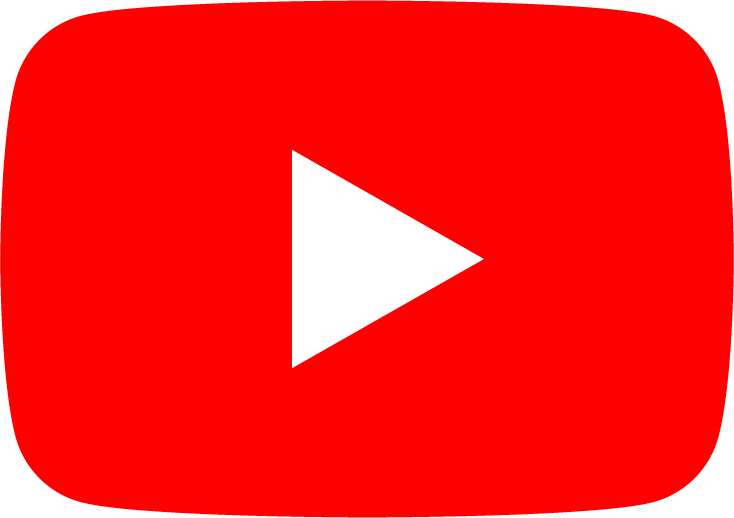 A Spotify playlist is missing from here because you have audio cookies disabled - more info.